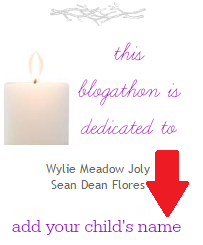 On the bottom right corner of the Blogathon website, I set up a little In Memory Of portion. I know that many people have found the Blogathon through The Compassionate Friends and have also suffered a loss. It would be an honor to feature your children on the main page, too, which will stay up year 'round and continue to be viewed indefinitely. This Blogathon platform will exist "forever and ever" as I will be doing this every year for The Compassionate Friends. I would love to honor your children and loved ones who have passed. I know it's a little hard to see, so I'll have to work on my display for next year's Blogathon. 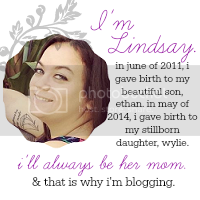 But definitely feel free to visit bloggingtoremember.com, head to the bottom right corner and submit your child's name. It would be an honor to dedicate the Blogathon this year and every year after to them as well. In other news, it's 10:00 and it's time for the second giveaway! From their website: All of the bamboo we use is 100% organically grown. 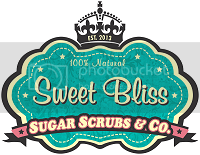 We use food safe water based adhesives and we finish our products with top grade natural oils. Even our lacquer comes from natural cashew trees. 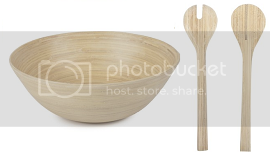 Core Bamboo provide high quality bamboo products for the home and it's an honor to be able to raffle off one of their gorgeous modern round bowl ($42 value) and salad server set ($21 value). 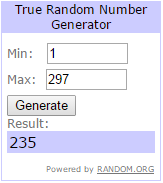 Winner is #235, Ashley Noonan!